Let the SUN SHINE IN!!! Sunny and cheerful home on over an acre in SUPER location!! 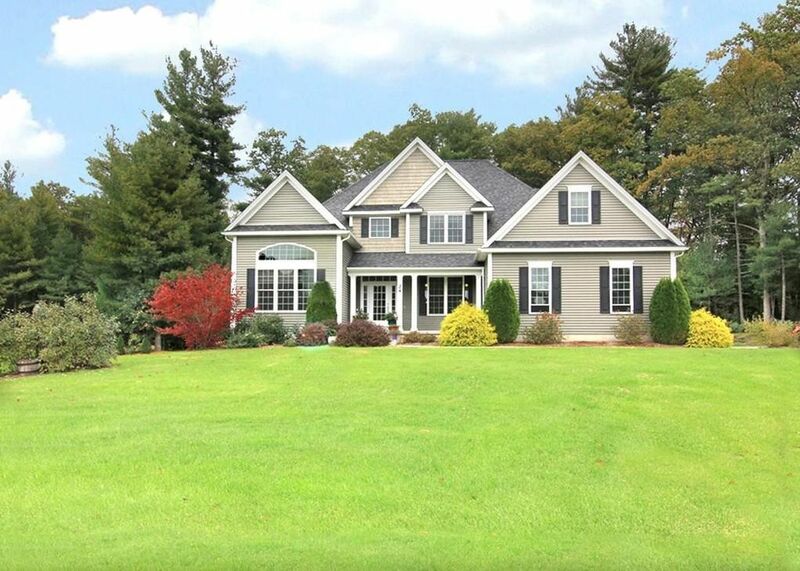 Highly desired Southampton neighborhood. Enjoy the views of nature from each room with these oversized windows! Elegant and spacious two - storey foyer welcomes you to your better than new immaculate Southampton home with open floor plan.. perfect for entertaining! Welcoming living room with cathedral ceilings and gas fireplace ! QUALITY 2X6 construction by builder Jim Boyle. Pella double hung windows, vinyl siding, Trex deck with cedar rails, aluminum garage doors for the THREE car garage ! !...Fenced in area in the back yard, gorgeous landscaping filled with perennials! First floor master bedroom with oversized bath including jacuzzi tub ...GRANITE COUNTERTOPS IN KITCHEN AND BATHS....this home is a MUST SEE !